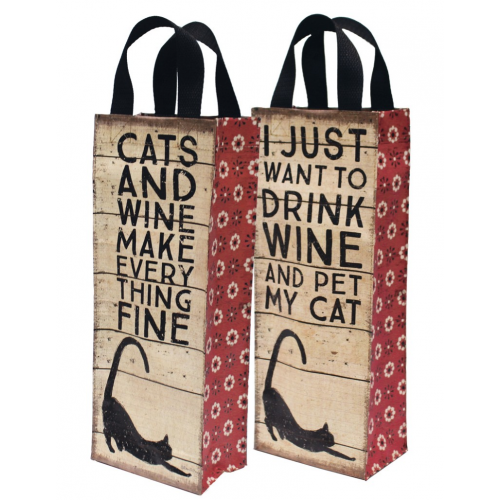 PetHangout is helping you show your love for cats and wine with our Cat Wine Tote – 4 Pack. 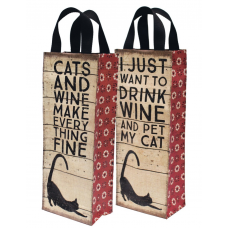 And the perfect gift for the cat lover in your life. Size: 5.38" x 13.75" x 3.50"
PetHangout offers more incredible gifts for pet lovers. Check out our Full Collection now!